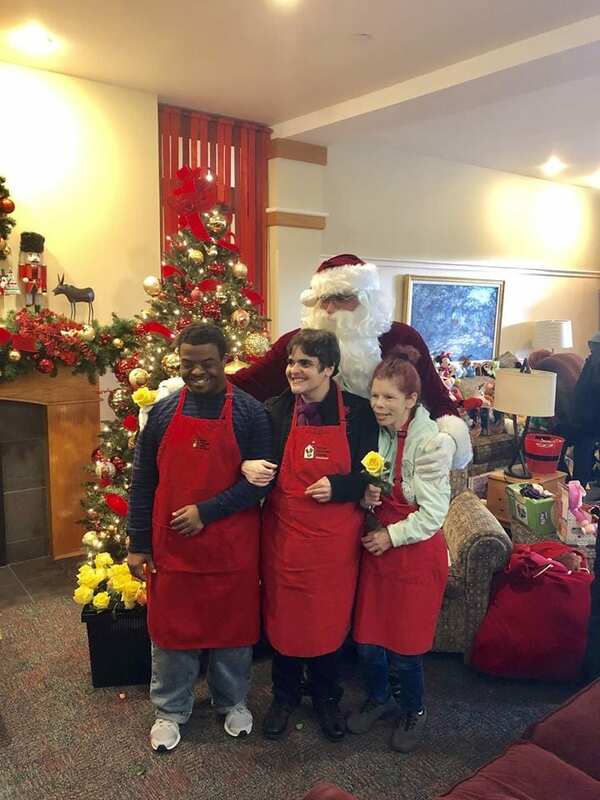 Coffee with a Cop and Santa at Lutheran Hospital!! 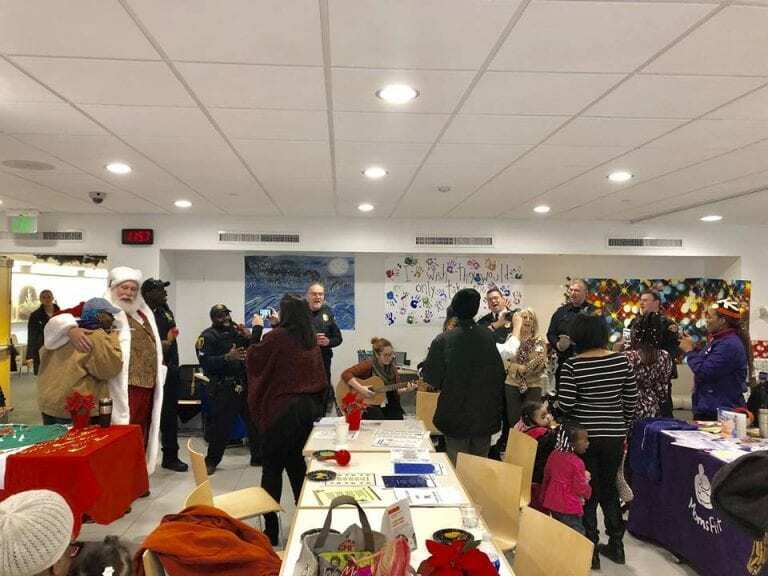 Lutheran Hospital hosted “Coffee with a Cop and Santa” on Friday December 14 and it was a great success!! 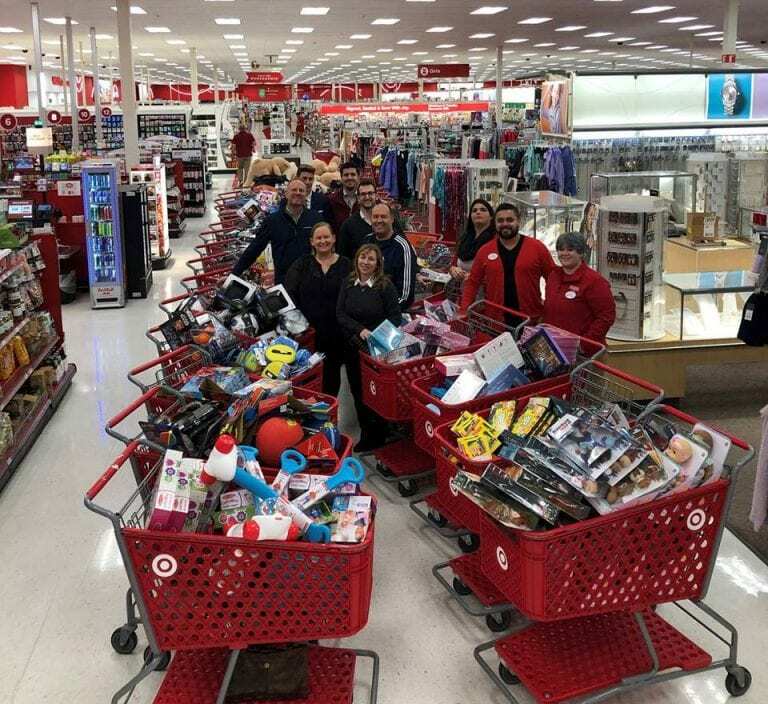 Toys were collected for Cleveland kids and to help out A Special Wish Foundation families! 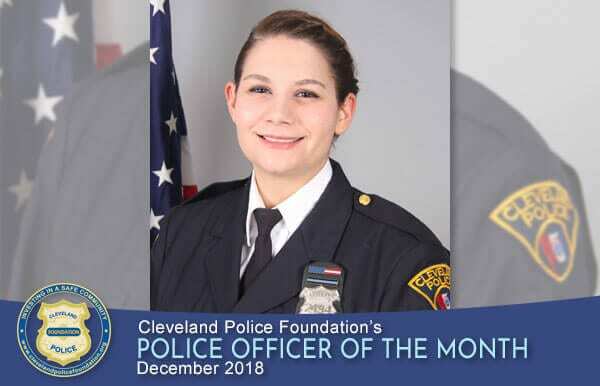 The Cleveland Police Foundation is honored to recognize Patrol Officer Samantha Haggerty as our December 2018 Police Officer of the Month. 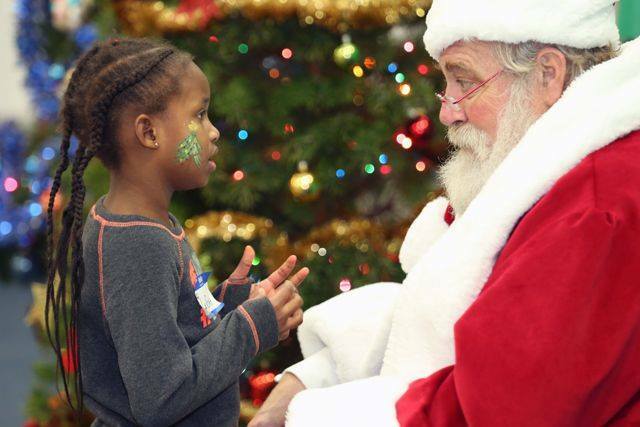 Ronald McDonald House, the Cleveland Police Foundation, and Cops for Kids have been celebrating together since 1982! 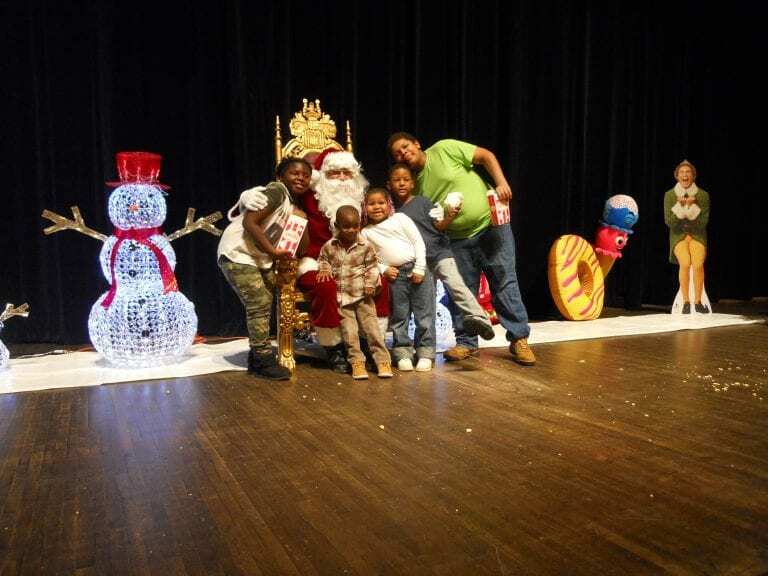 Kids, families, and Cleveland’s Finest joined together with Santa for a grand Christmas party! 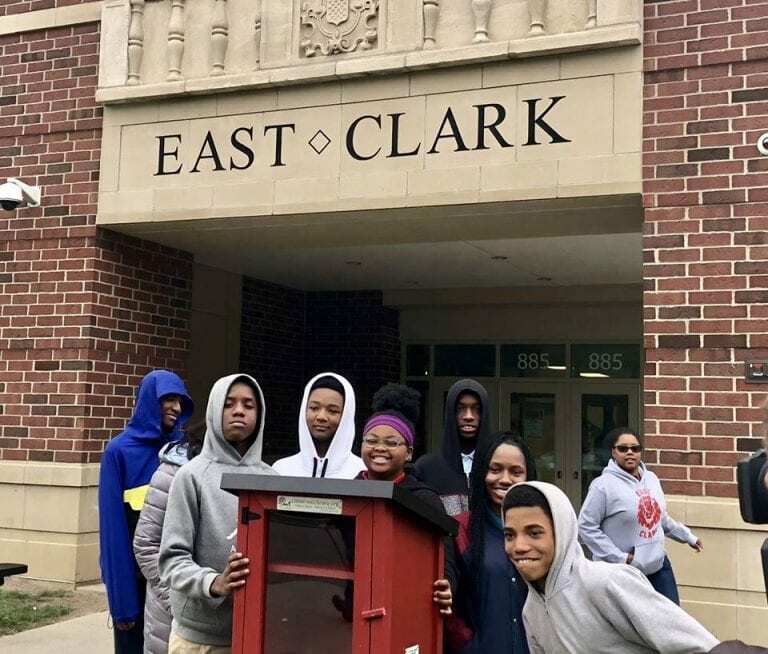 Bay Village students discovered the joy of giving on their visit to students on the Near West Side of Cleveland. 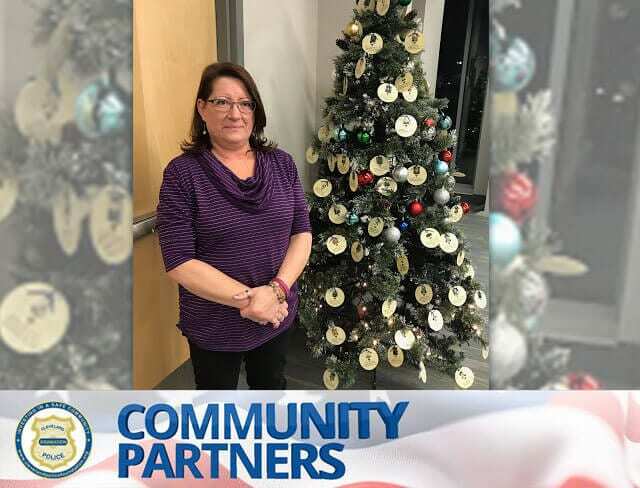 The Cleveland Police Foundation proudly announces that the recipient of our Community Partner of the Month for December 2018 is Carol Black. 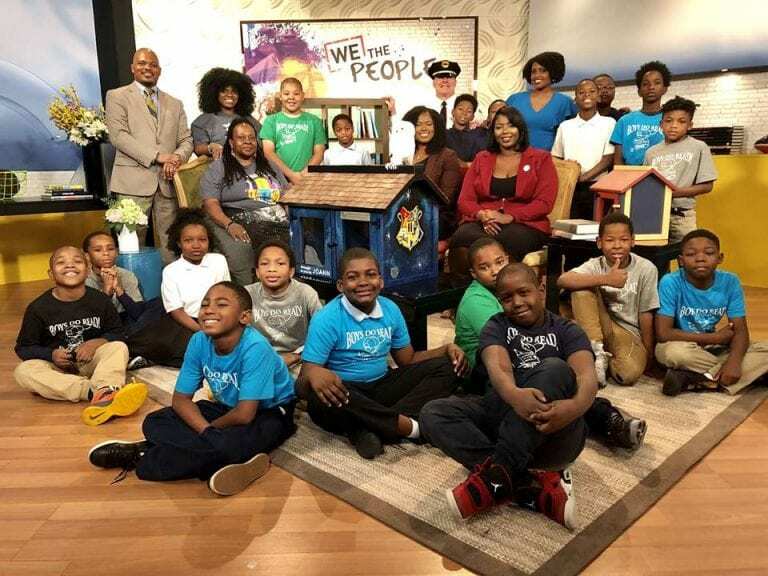 CPF was on WKYC-TV3 to promote the Little Free Library program and honor its founder Todd Bol. 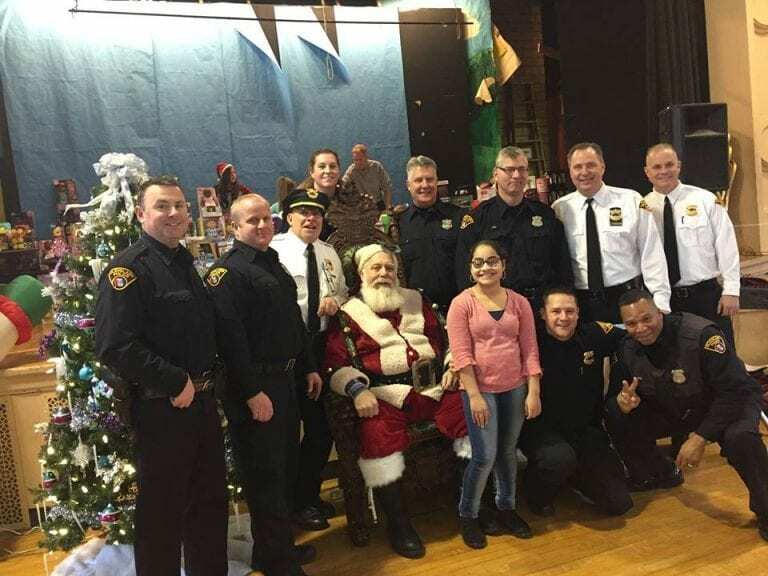 All sorts of police volunteers got together to throw a huge Christmas party for the kids of the community. 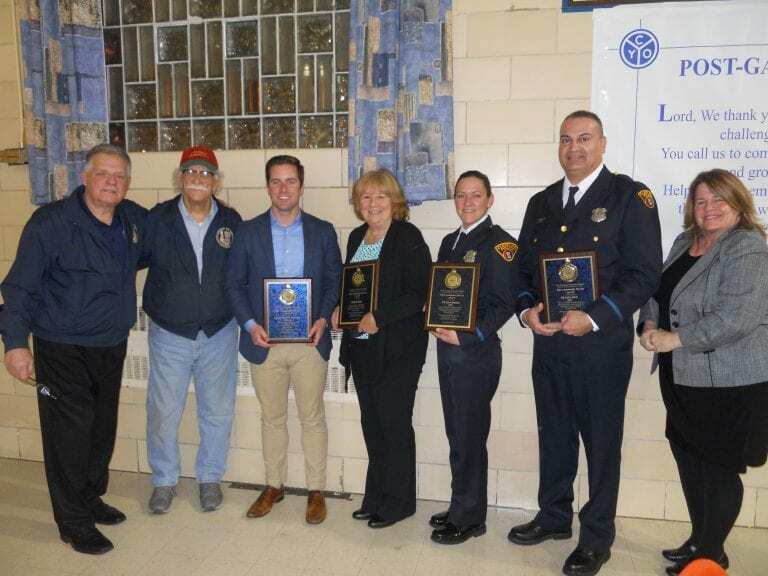 On November 29, a ceremony was held in the Second District to recognize those who went above and beyond! 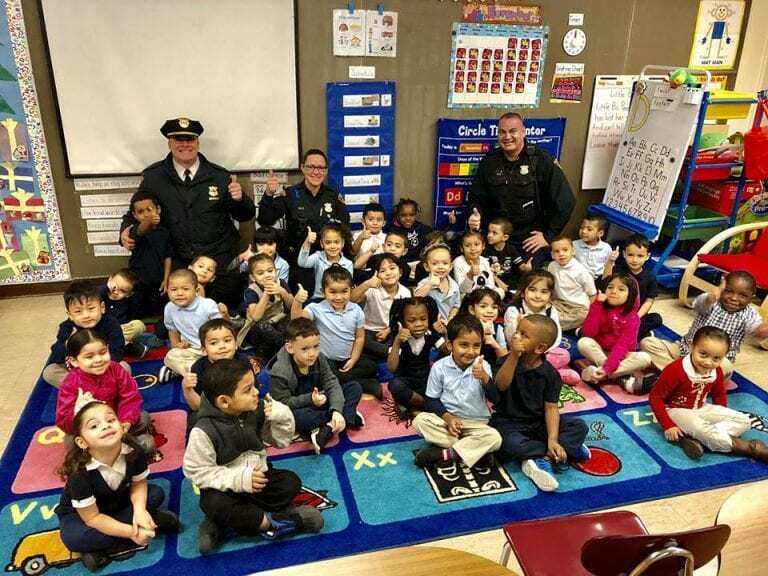 Cleveland Police Community Policing and Second District Community Engagement Officers met with the little students. 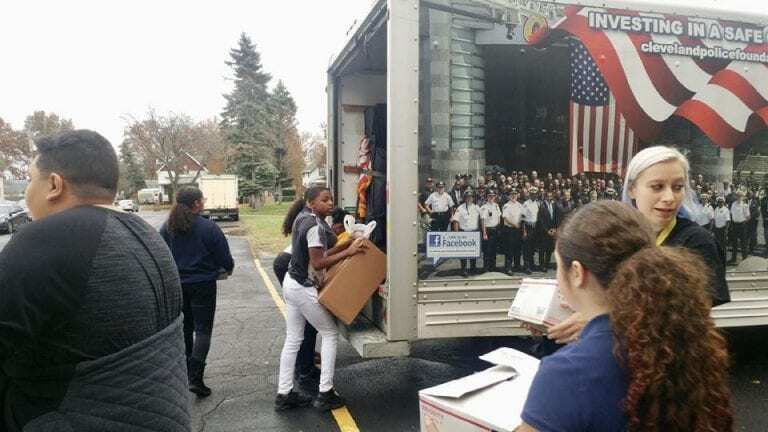 Westside Community School of the Arts worked to donate food this holiday season. 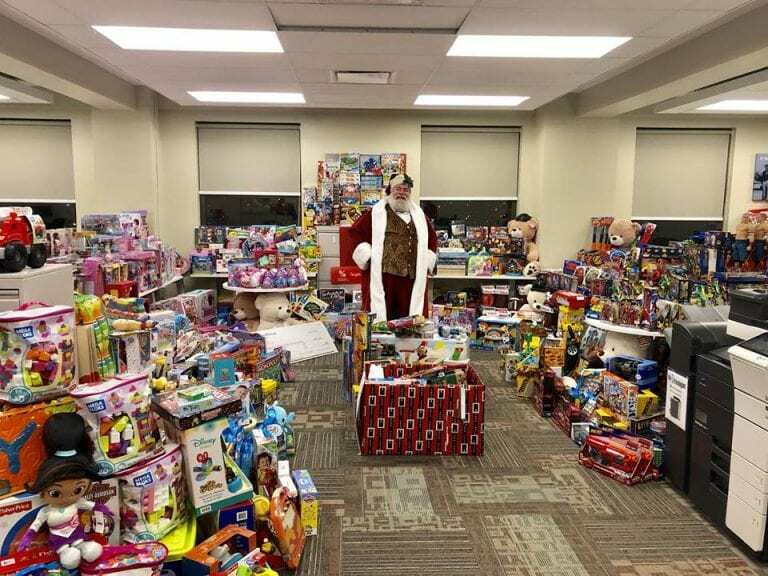 Skylight Financial Group and Skylight Foundation are amazing partners helping bring a Merry Christmas to many needy children in Cleveland!! 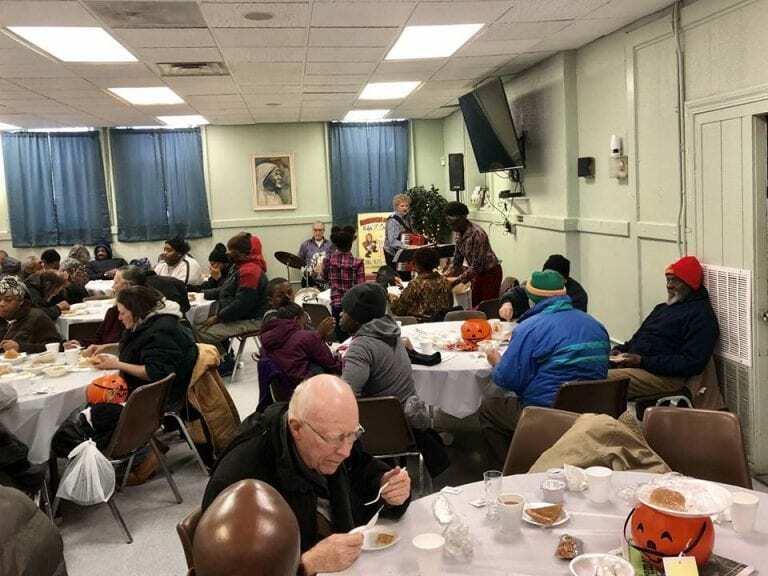 The Cleveland Police, Cleveland Police Foundation, and Cops for Kids are hoping that everyone had a great Thanksgiving, we know we did at Saint Augustine’s Hunger Center!! 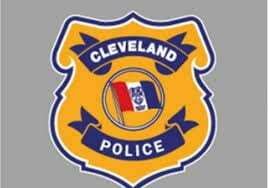 The Cleveland Police Foundation works to help those in need with the support of its officers and the community. 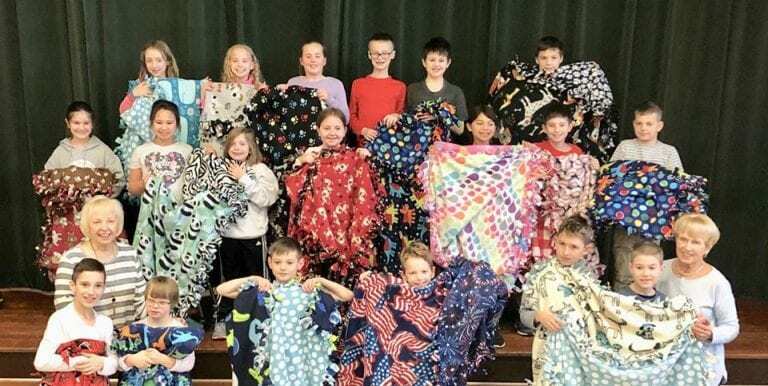 Please click here for more information on how to show your compassion by giving as you are able this season. 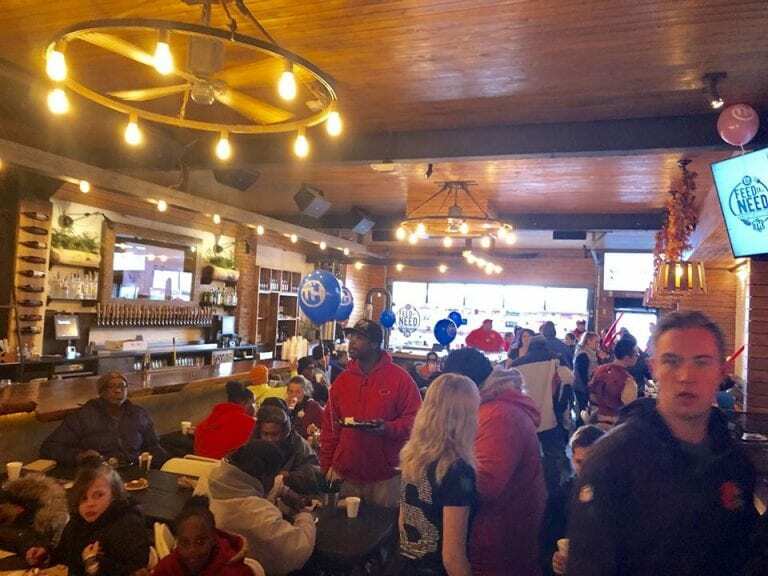 Thanksgiving was celebrated early with the Cleveland Police Foundation, TownHall, the Cleveland Browns, and local celebrities helping those in need. 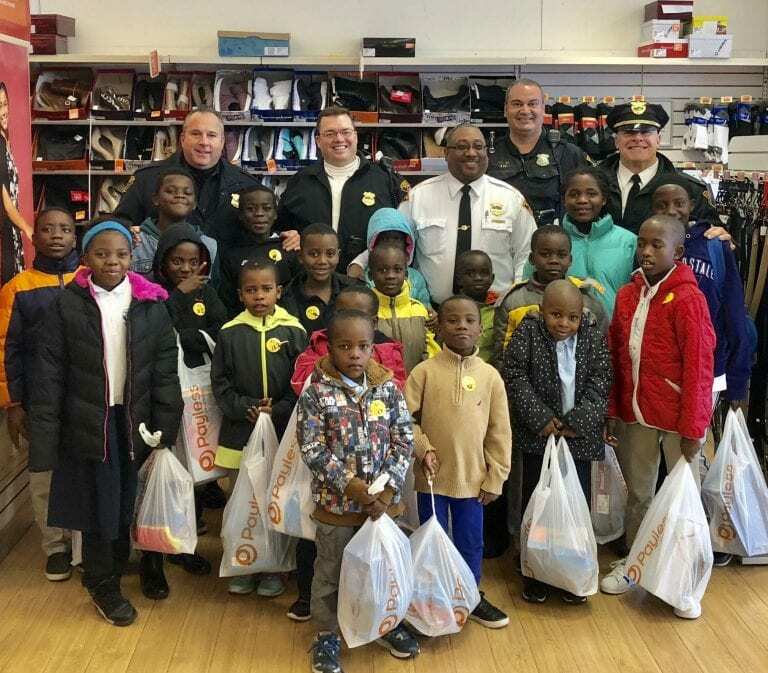 The children received shoes from Payless through the Cops for Kids fundraisers with a taste of ice cream, a new sensation! 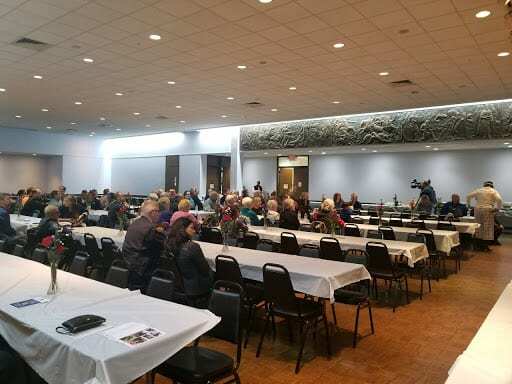 Thanks to Northeast Factory Direct for donating chairs to CPD Stress Consultant, Dr. Jennifer Franklin to put all at ease while combatting stress. 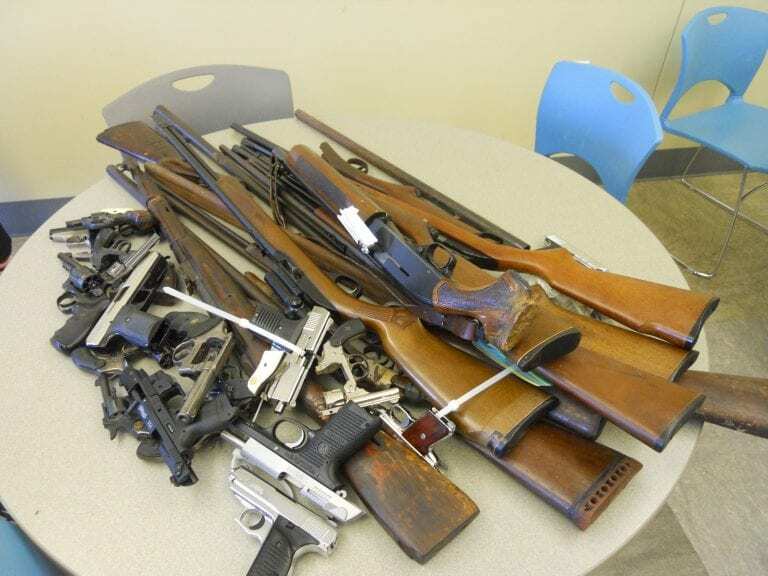 Fundraiser for injured Cleveland Police “Hero,” Officer Shane McNea on Saturday December 1st at the CPPA. 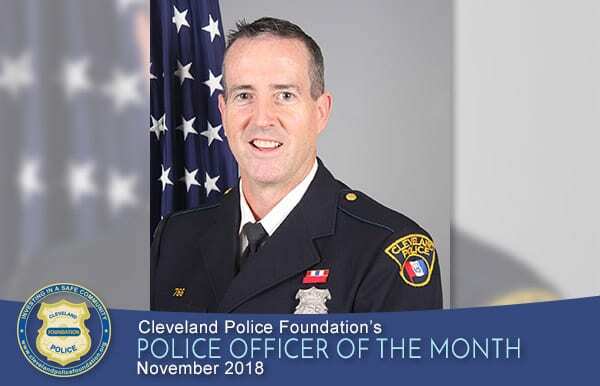 The Cleveland Police Foundation is honored to recognize Detective Chris Gibbons as our November 2018 Police Officer of the Month. 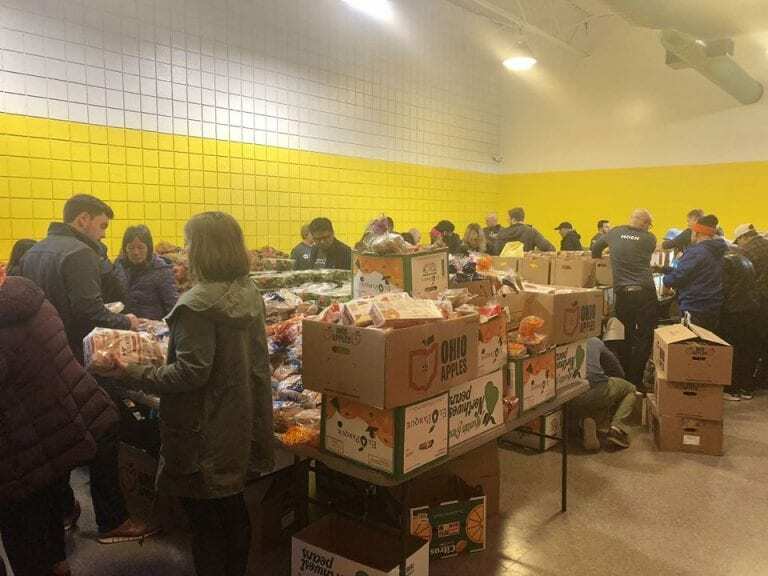 Volunteers from Moen and the Cleveland Police Foundation distribute free food and produce. 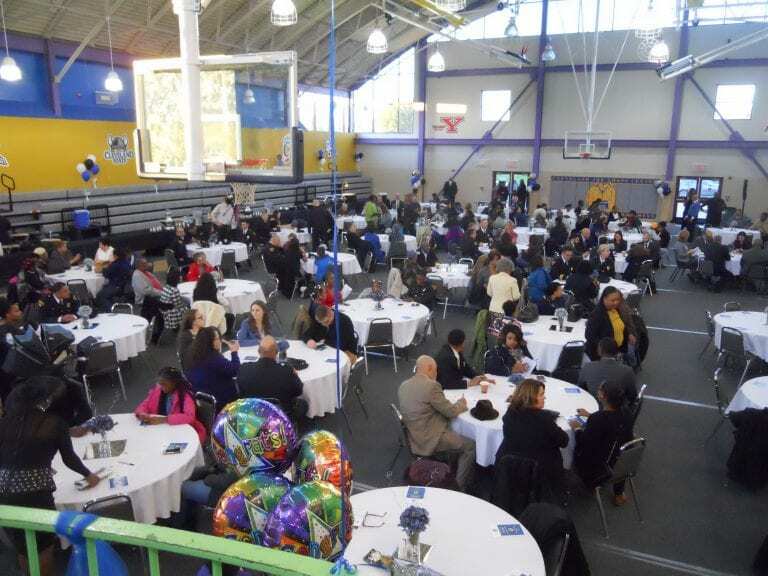 The Annual First District Police and Community Relations Award Ceremony was held on November 1st. 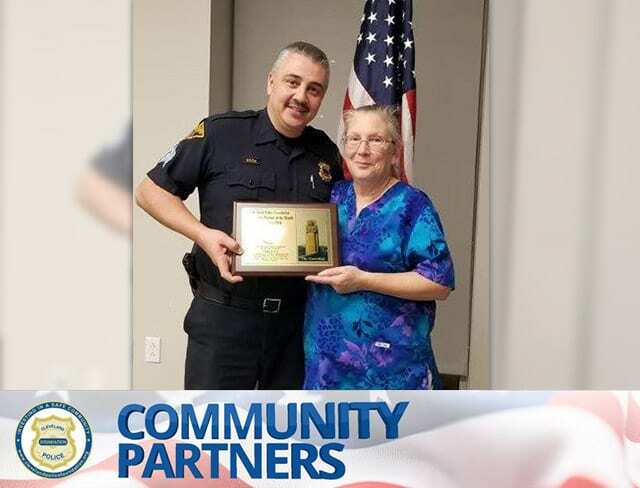 The Cleveland Police Foundation proudly announces that the recipient of our Community Partner of the Month for November 2018 is Linda Lewis. 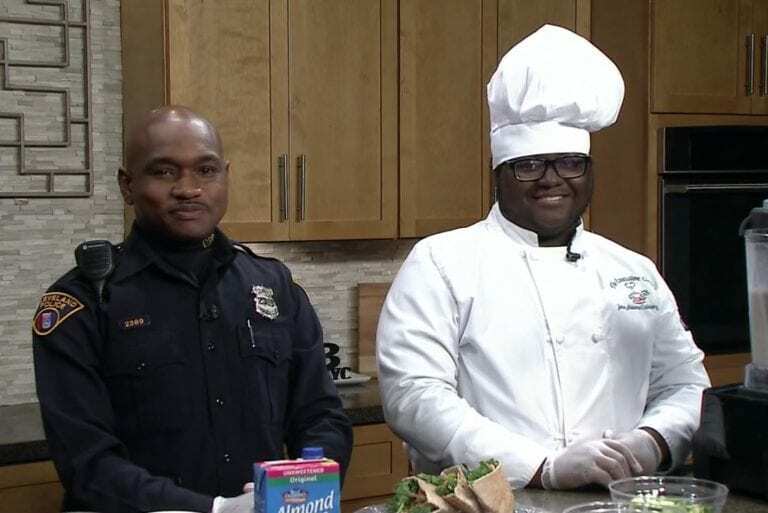 Watch WKYC’s interview with Damon Jones, Senior at Jane Adams Culinary Arts High school and Howard Hart III, Community Engagement Officer for the 3rd District. It Was A Happy Halloween! Boo! 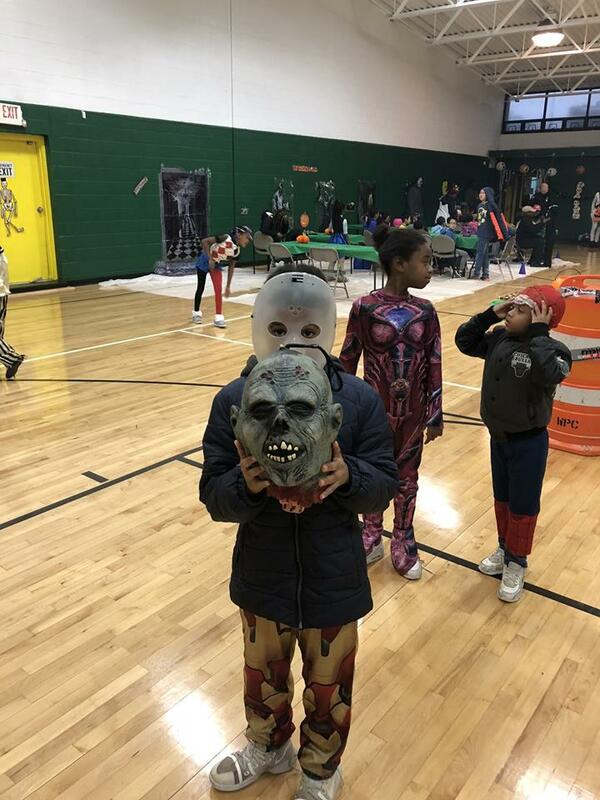 The Big City Boo Halloween Party haunted the Third District with fun games and candy! 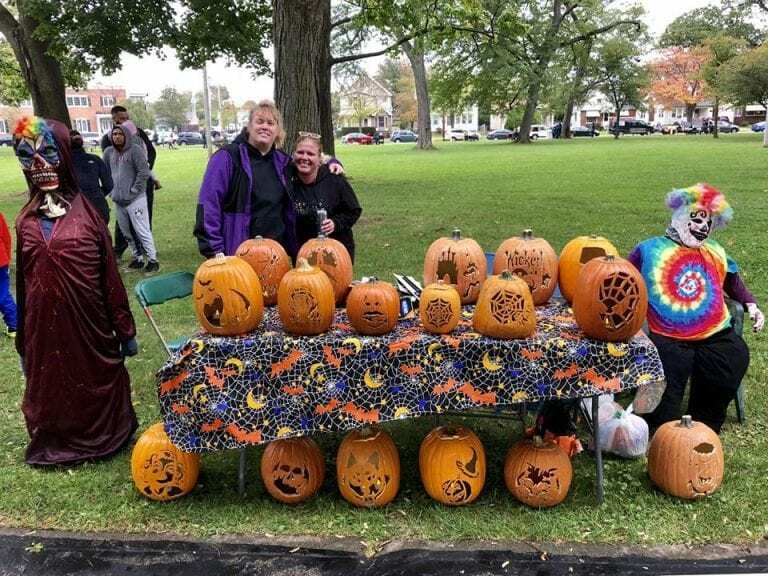 Haunted Hallow saw thousands receive candy and a fun time from the Cleveland Police Foundation and host Councilman Kazy! Thanks to the Carpenter’s Union, Home Depot, the school staff and students, and a host of others! 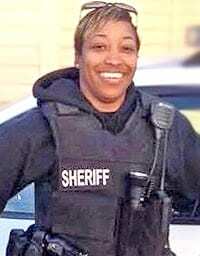 Deputy Turner is the fifth officer fatally shot from the state of South Carolina in 2018. 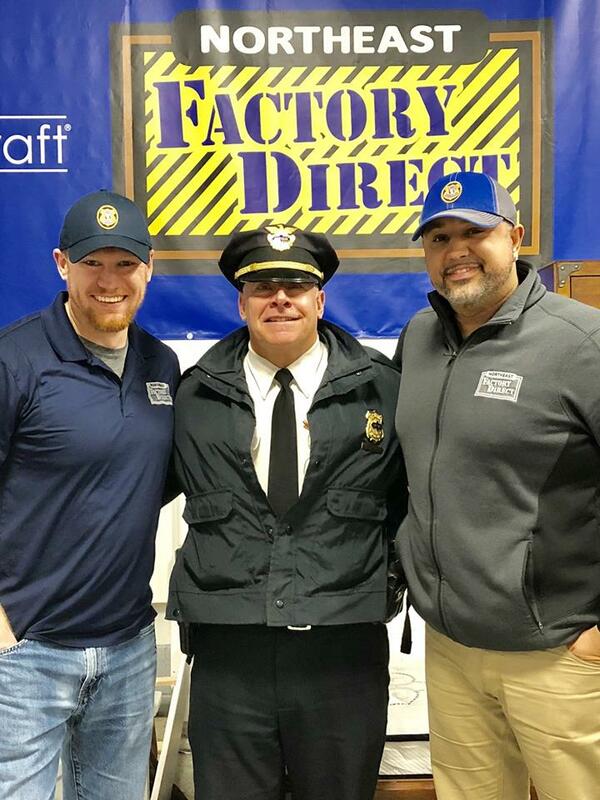 ArcelorMittal, Dave’s Supermarket, Target, and True North Shell joined the Cleveland Police Foundation and the CPD to support safer streets. 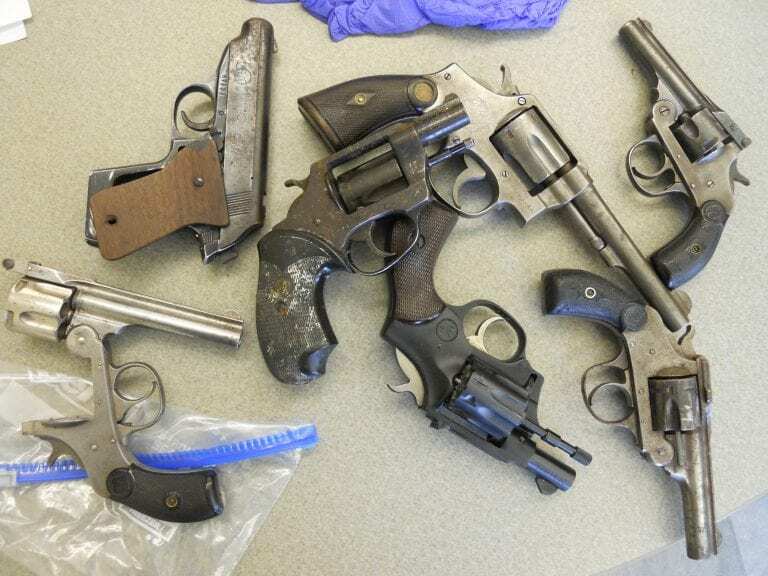 Awards were given to Patrol Officer LaKisha Harris, Deidre Lightning-Whitted, and Swagelock Inc. on Ocotber 18th, 2018. 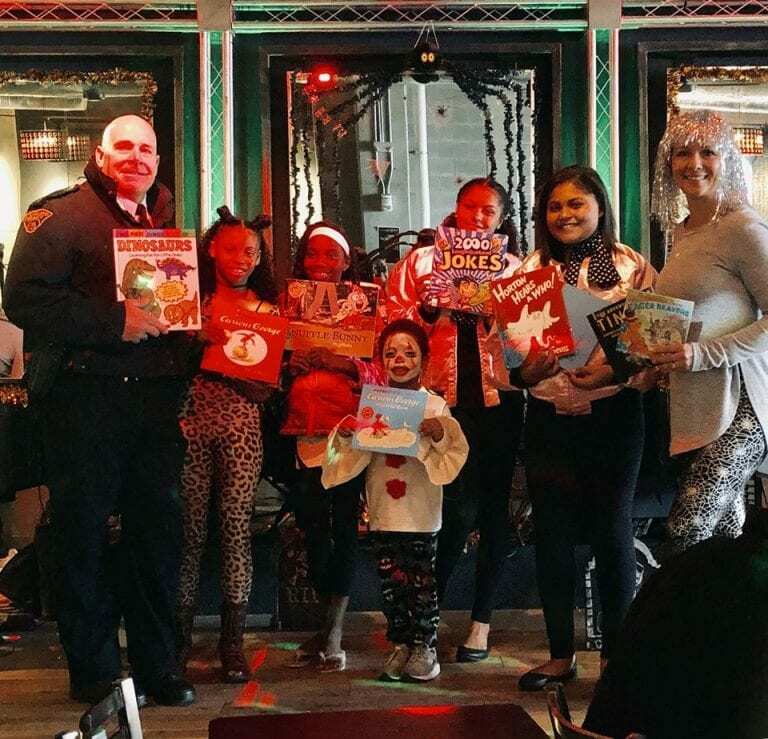 No tricks here, just treats of books for the Cleveland Division of Police Little Free Libraries! 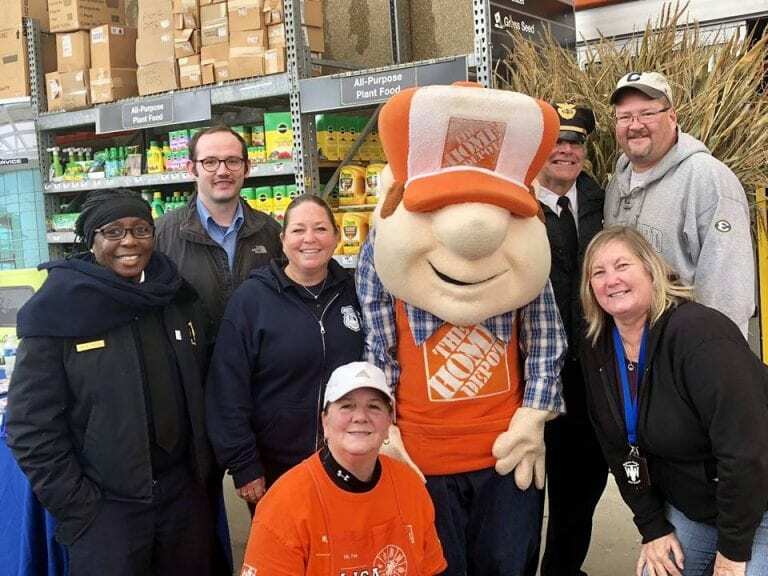 Public safety forces joined the First District community for fun on October 13th at Home Depot. 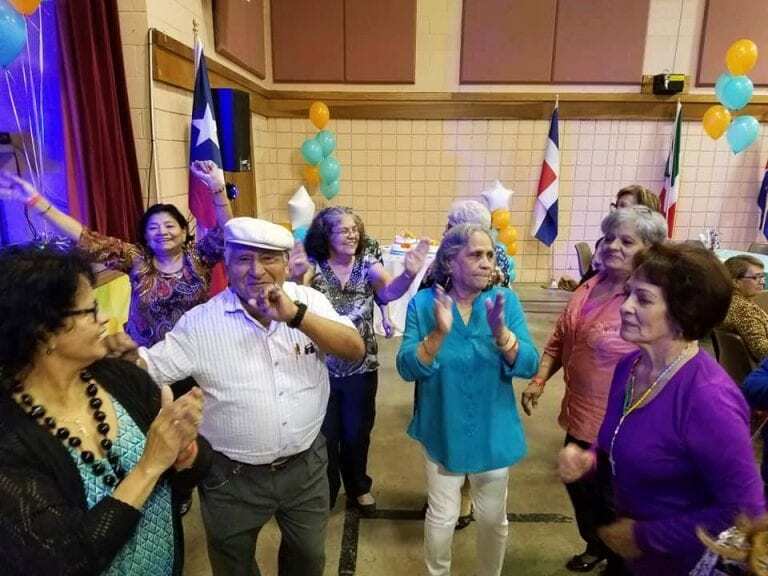 CPD Community Policing, Second District officers, and EMS’ Juan Cancel joined together at La Sagrad Familia Chuch to celebrate seniors of many years! 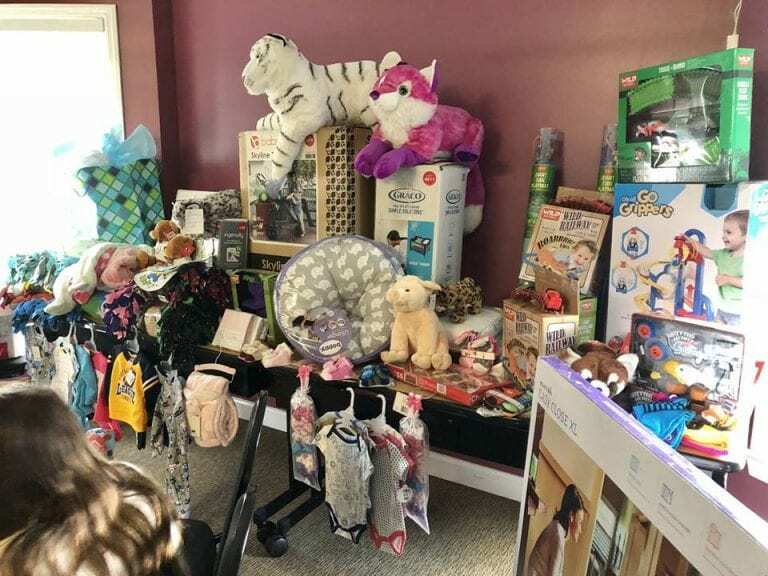 The 18th Annual Providence House Baby Shower was supported by CPD officers and the community to help children in need.